Picture this! Art Gallery of Viera announces “Exposure” a photographic art show featuring photography of all kinds, including digitally enhanced or manipulated photos, running from March 8th through April 6th, 2013. The Opening Reception for this show will be on March 9th, from 6 to 9 p.m. To apply, go to www.artgalleryofviera.com and read the “Call for Art” on the bottom of the gallery’s opening page. You will need to email a .jpg of each artwork to call4art@artgalleryofviera.com no later than February 28th. 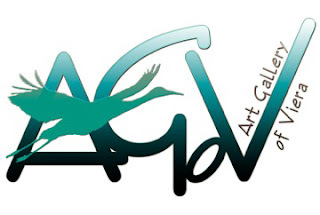 Upon notification of acceptance, download the Entry Form, tags, and W-9, complete and bring along with your fee and artwork to Art Gallery of Viera during the designated take in dates and times.